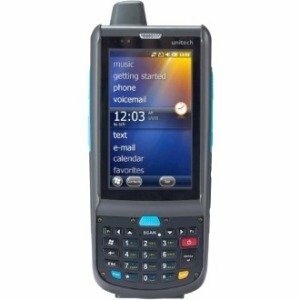 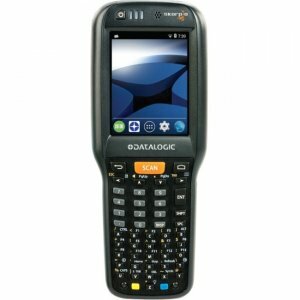 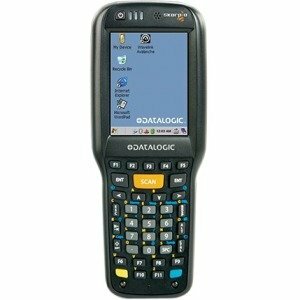 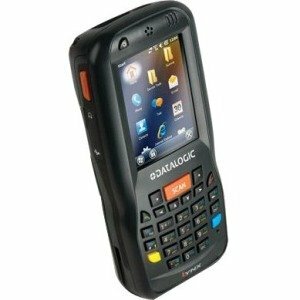 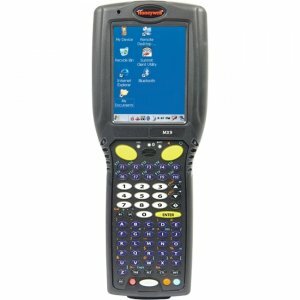 Honeywell's MX9HL ultra-rugged, hand-held mobile computer is rated for Class 1, Division 2, Groups A, B, C, and D operating environments. 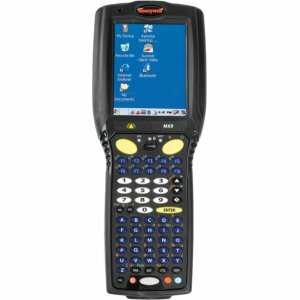 Boasting a host of features, including an IP67 rating, and the ability to withstand multiple 6 foot drops to concrete and 2,000 1m tumbles, the MX9HL industrial hazardous locations mobile computer is tough enough to operate in the most rugged environments imaginable. 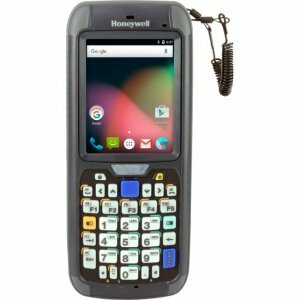 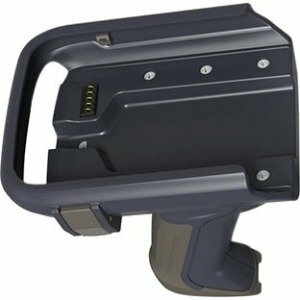 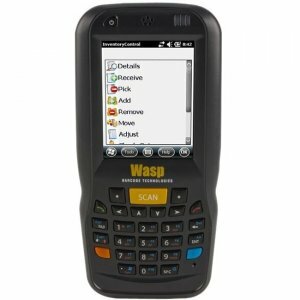 Honeywell's MX9HL is an ideal mobile computer and scanner for chemical facilities and aircraft refueling applications.